Entries must be shot on August 19th and received by August 24th at Midnight Mountain Time. Contestants of all ages are encouraged to participate. Those under 18 years of age must have the consent of a parent or guardian. Winner is responsible for any/all local, state and/or federal taxes. Harold's Photo Experts, South Dakota Public Broadcasting (SDPB) nor Friends of South Dakota Public Broadcasting and its agents are responsible for any claims, liabilities or damages arising from or in conjunction with any prize awarded in this drawing. No purchase or monetary contribution is necessary for consideration in the contest. 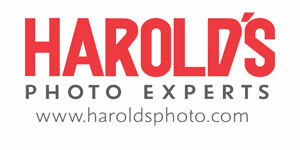 Employees of (Harold's Photo Experts), (SDPB), and (Friends of SDPB) and their immediate families are not eligible for prizes. First Place - $250; Second Place - $150; Third place - $100 In addition, $250 will be awarded to the photography chosen as "Peoples Choice" based on online voting. 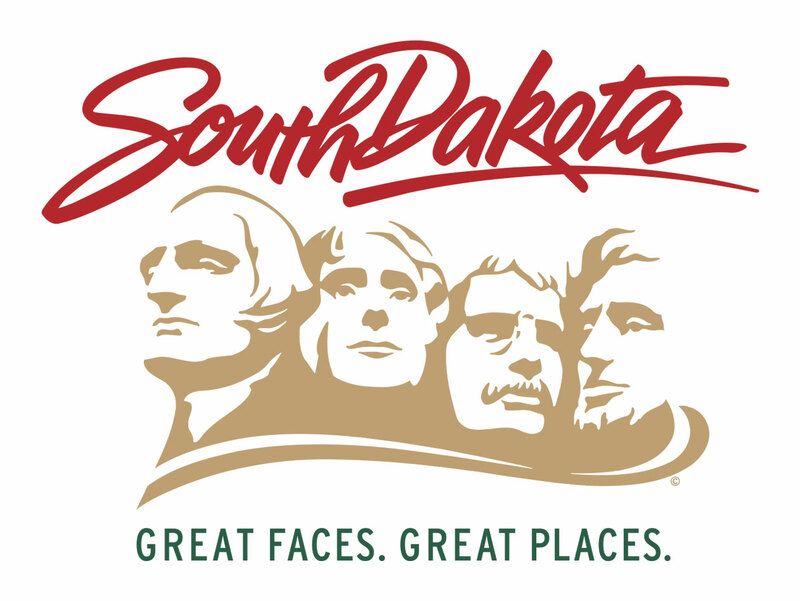 South Dakota: What "Being South Dakotan" means to me. Home: Photos related to where and how we live. Work: Photos related to where and how we work. You may submit (up to) four (4) photographs per category for consideration. Decision of judges is final. A panel of 5 judges will collectively decide the winners. All entrants release all rights to SDPB for promotional purposes.